In 1964, James Bond's creator sealed a package containing a manuscript he thought no one would read until fifty years after his death. As an officer in Britain's Naval Intelligence during World War II, Ian Fleming had his own adventures to recount, and a conscience to unburden. His family ties and his career had taken him to the upper echelons of British and American society and espionage, the world of danger, betrayal, and deceit that he replicated in his famous James Bond novels. But this hidden manuscript contained a real spy story...with secrets that could explode history if revealed. In 2005, Amy Greenberg -- a young American academic with a glittering future -- is summoned to Ireland to claim the contents of her grandfather's safe deposit box, in which she finds a manuscript by Ian Fleming. The pages contain confidential information so potentially explosive that Amy soon discovers that people on both sides of the Atlantic are willing to kill to maintain its secrecy. In a race against time, Amy must unlock the manuscript's secrets and outwit unknown assailants who will do anything to bury the truth. In Secret Service is a historical mystery inside a contemporary thriller, a brand-new take on espionage suspense. When Amy Greenberg, an American art historian, travels to Ireland to collect the contents of her late grandfather's safe deposit box, the last thing she expects to find is a nonfiction manuscript by the master of spy fiction Ian Fleming. Even more shocking are the claims and details found in the document, secrets concerning the role of the British royal family in World War II, so inflammatory, Amy soon learns, that people are ready and willing to kill for it. As Amy fights her way back home, she must also navigate Fleming's mid-century world of spies and secrets, learning the truth that could save her life...or end it. 1. 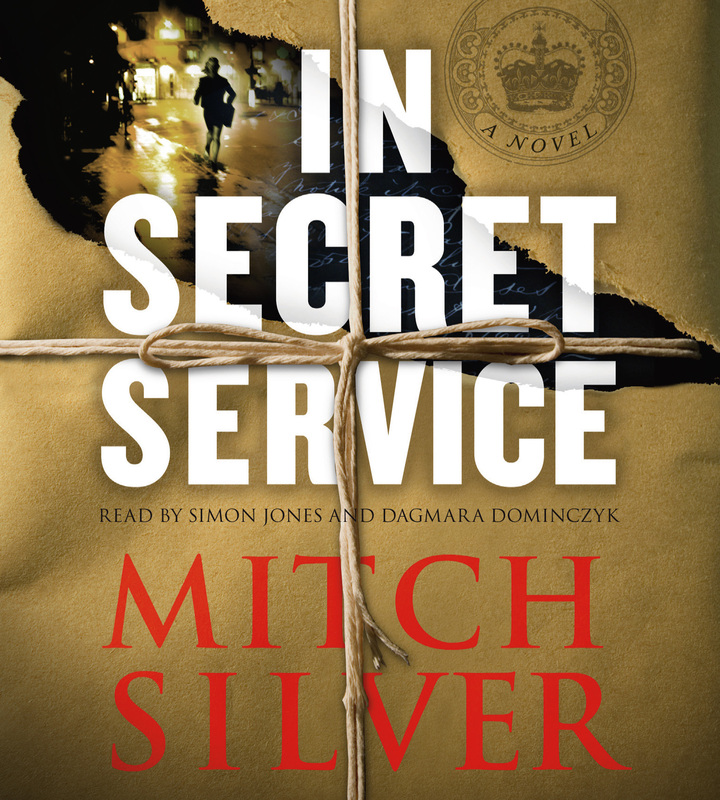 In Secret Service opens with two scenes of well-known historical events, more than sixty years separating them. How does the prologue create a sense of danger and urgency in the present-day narrative? Though the events are recognizable, the perspective on what transpired is unique. How do these initial scenes set the tone for the novel? In what sense to do they validate the claims of Fleming's manuscript in advance? Why do you think this is important? 2. What is your impression of Amy Greenberg? In what ways is she an unlikely heroine for an espionage thriller? Consider her work in academia -- finding historical pieces to bring to light. How does this contrast with the work of a spy? How does her background aid her as the bearer of the manuscript? 3. Most of the chapters of Fleming's manuscript are headed with a copy of a document. Examine a few of them. What purpose do you think each serves in bolstering Fleming's theory? How does the presentation of the documents draw the reader into Amy's perspective? How would the novel be different if the documents were merely described? 4. How would you describe the typical "Bond girl"? How does Wallis Simpson fit the image of a Fleming femme fatale? In what ways does she differ from the type or subvert it? 5. How would you characterize Fleming's personality? In his letter, he addresses Amy directly, creating a narrative conversation. How does this help Fleming serve as Amy's ally, while she is in danger? In what ways does this humanize the document itself and encourage Amy to protect it? 6. Consider the central characters in the novel -- Amy, Fleming, and Devlin, in particular. How does each compare to the James Bond archetype that you are familiar with? If Devlin is the most Bondlike figure, how does this comment on the reality of espionage versus the usual fictional portrayal of spies? 7. Amy is threatened from more than one angle by groups ready to kill or die for the sake of the manuscript. What is at stake for the Windsors? What does public exposure of the facts mean to the Irish faction? What does it mean to Fleming? What does the discovery of the manuscript mean for Amy? 8. Were you surprised by the revelation of Scott's connection to the Windsor letter? Do you think his involvement undermines the validity of his feelings for Amy, or does it support their relationship through an interconnected history? 9. Silver unfolds Fleming's story within the context of actual historical events and characters, blurring the line between history and fiction. How does this ambiguity create a heightened sense of reality in the rest of the novel? Discuss the depictions of real historical figures in the novel. How do they compare to your prior conceptions of these individuals? 10. In his letter, Fleming vividly describes the changing political culture of England from the Great War to the 1960s, and Amy herself gets a harrowing glimpse of the secret workings of the modern-day system. 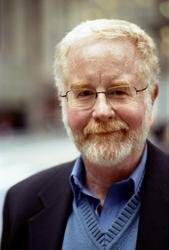 How does the world of spies and secrets found in the novel evolve from the early twentieth century to the present day? Compare the personalities of the various agents that Amy comes into contact with -- Devlin, Sheridan, Macken, and Ramesh. What characteristics do they share? How do they differ from the mid-century model of Fleming and Anthony Blunt? What parts of Silver's depiction do you find believable, and which far-fetched? 11. Why do you think is it important to Fleming to keep the manuscript hidden until after the deaths of everyone involved? • Are there any lingering questions about where fact deviates from fiction in In Secret Service? Look up the biographies of key players like Ian Fleming and Wallis Simpson on a website such as wikipedia.org. • Why not make your next book club selection an Ian Fleming novel? Start with the first James Bond novel, Casino Royale and discuss how it compares with the spy world of In Secret Service. • Set your meeting in a clandestine location -- perhaps a private room of your own local club or favorite restaurant. Have fun discussing your own conspiracy theories -- but be sure to keep voices low...just in case!